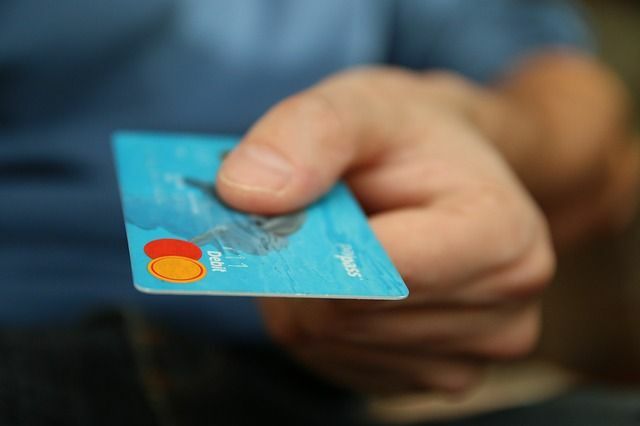 Commercial cards are well-established in fleet businesses, but virtual card growth will be slow here due to the need for payments at a POS when purchasing fuel. Healthcare will be the highest value sector, representing $277 billion in transactions by 2022, but adoption will be low. The research anticipates that only 4% of healthcare institutions globally will adopt virtual cards, due to high processing charges. Consumer Virtual Cards are a Privacy Play Juniper expects consumer virtual cards to generate over $14 billion in revenues for card providers by 2022, primarily from remote purchases. Companies offering these services are typically positioned as protecting consumers’ privacy, offering other digital ID-based services alongside virtual cards.